Badisa Mosesane, an undergraduate scholar who studies computer science at the University of Botswana in Gaborone, recently joined other students from developing nations around the world in Geneva, Switzerland to participate in the European Organization for Nuclear Research (CERN) Summer Student Program. Each year, advanced undergraduate and beginning graduate students from developing countries who study physics, computing and engineering are encouraged to apply—and it’s very competitive! In 2016, 137 students from 60 countries were represented and more than 1,000 have participated since the program began in 2003. 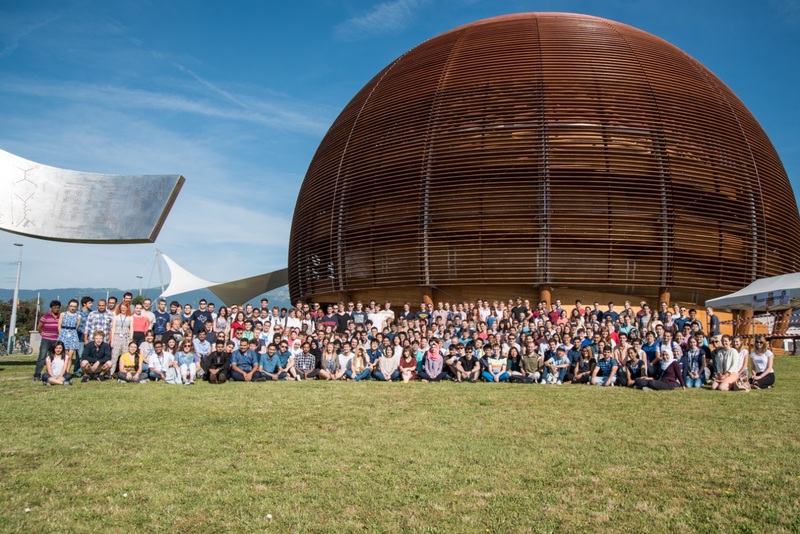 2016 CERN Summer School Programme, photo courtesy of CERN. For eight weeks this summer, Badisa will attend lectures, and work side-by-side with student-peers and scientists from a range of disciplines on some of the world’s biggest experiments. 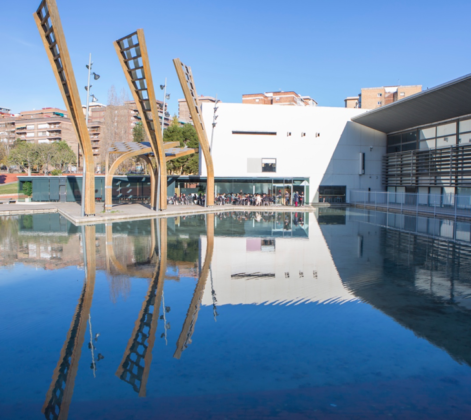 The students will have the opportunity to foster a multinational, interdisciplinary professional network that will prove useful throughout their careers. Badisa is assigned to the Experimental Physics Neutrino group where he is assisting with the development of a web-based app that will visualize data from the ProtoDUNE project. 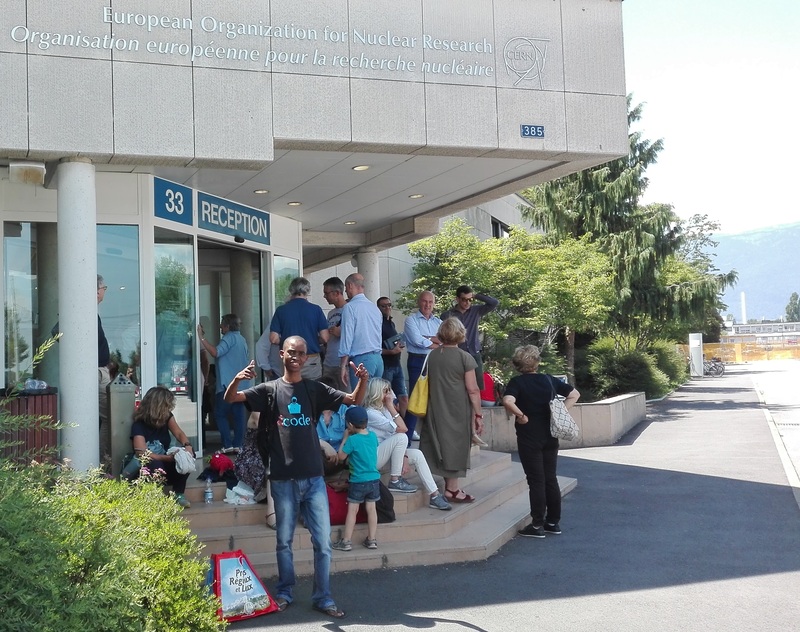 Badisa wrote to tell us about his first week at CERN. “I’m involved with a massive OS installation across ~300 nodes on a (Experimental Hall for Neutrino) computing cluster, and was assigned the tasks of integrating Cobbler with GLPI and using OCS inventory software to record Linux services and software,” he said. “Later this week, I’ll learn about ROOT, a toolkit that’s widely used in the high energy physics arena for data analysis, storage and visualization,” he added. 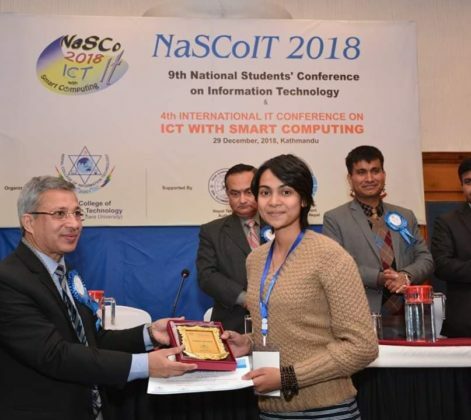 Badisa is a rising star among African undergraduate computer science students. His passion for high performance computing (HPC) has allowed him to successfully compete with graduate and PhD-level students for limited travel funds, and seats at advanced computational and data science workshops. 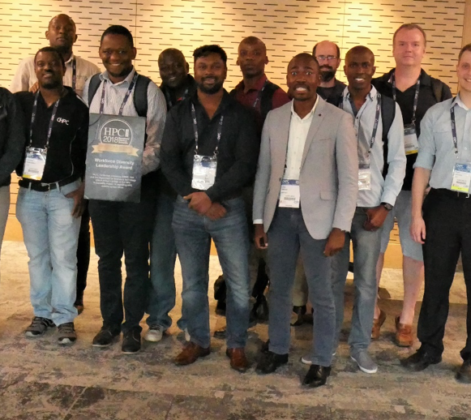 In June, 2016 he participated in the South African HPC Winter School at the Nelson Mandela Metropolitan University and offered by the Centre for HPC (CHPC) in South Africa. 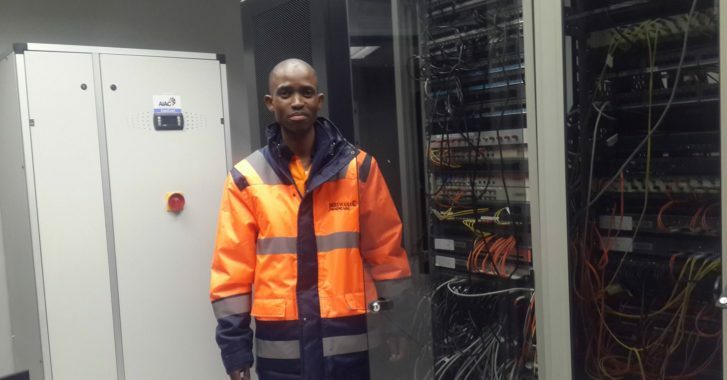 In January, he attended the 7th CHPC Scientific Programming School at the Hartebeesthoek Radio Astronomy Observatory (HartRAO) where he perfected his Linux and Python skills. While Badisa’s living expenses are covered by the CERN program this summer, he lacked support for the purchase of a round-trip flight. Badisa’s adviser, Tshiamo Motshegwa (U-Botswana), contacted STEM-Trek Director Elizabeth Leake to ask if she knew of any agencies that might support his flight. With a donation from Cray Computer Corporation this summer, STEM-Trek was able to help. “Cray, STEM-Trek and CERN recognize that science diplomacy and a well-trained science and engineering workforce are crucial to every nation’s economy,” said Leake. “However, even with a full scholarship there can be insurmountable last-mile expenses; that’s where STEM-Trek helps when we can,” she added. To learn more about the program and to hear testimonials from past participants, visit the CERN web site and watch this video. Find Badisa’s other postcards from CERN on the STEM-Trek site: (week 3, week 4, weeks 7&8). This story was also featured on HPCwire, June 27, 2017. Badisa (center) with colleagues from the University of Botswana and the South African CHPC. U-Botswana Professor Tshiamo Motshegwa (far right) encouraged Badisa to apply for the program. Dr. Motshegwa is the Southern African Development Community (SADC) HPC Forum Chair. Nice to know the amazing international cooperation on scientific projects. I happened to meet Badisa in Botswana – a cheerful young man. I wish him all the very best. Thank you, Raja. Badisa is enthusiastic and quite accomplished. It will be fun to see what he does with his career.